Happy Book Release Day to Regina Jennings! Two months to get to Denver and succeed as an artist is all Hattie has been granted by her parents or she has to return to Van Buren, Arkansas and settle down. Riding through Indian Territory with some cranky passengers in a stagecoach turns into a harrowing struggle for her life. 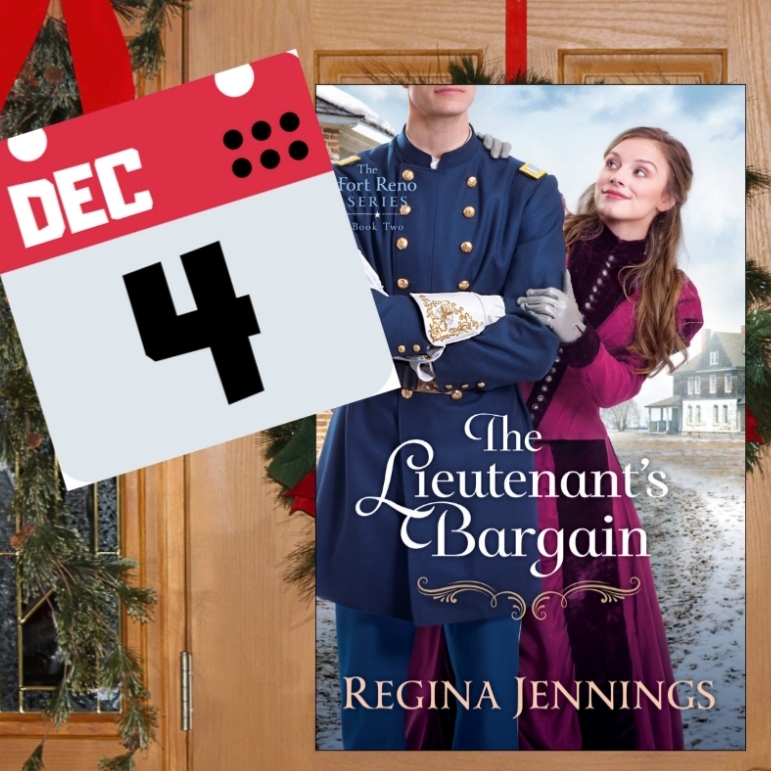 When Lieutenant Jack Hennessey receives word, right before his commander’s wedding, that a woman has been found out on the prairie and needs assistance AND the money from the incoming stage has been stolen he steps in to handle the situation as soon as the nuptials are complete. Little does he know his life is about to completely change. Hattie is stubborn but also kind in many ways and an amazing artist. Jack is so sweet but can be amusingly oblivious, particularly when it comes to his piles and piles of books he considers old friends. His gentle care of Hattie is a joy to read. Tea Quote: “Come by the fire. I have some hot water on the stove. 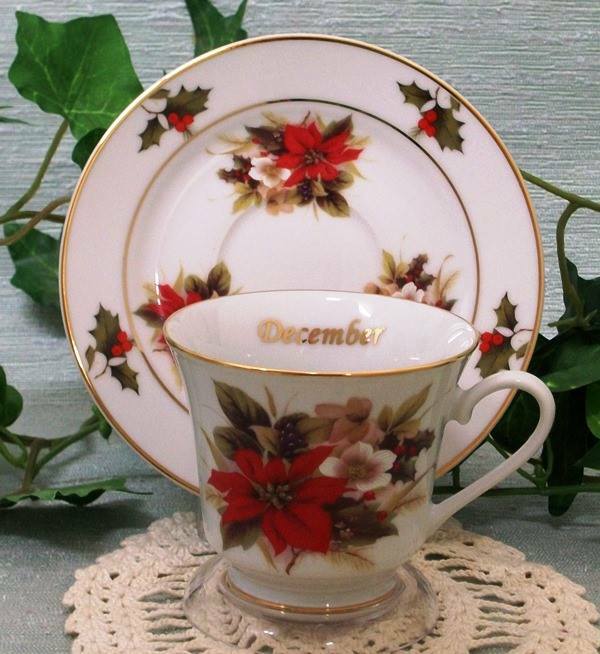 Would you like tea or coffee?” … “we ate supper in the field. No need to make anything for me.” “Tea it is.” She rolled up his scarf and strode into the kitchen. I found this historical, Christian romance so charming and recommend it highly to others. The information about The Darlington School for Arapaho and The Carlisle Indian School was also interesting. You can also look up on you tube, “Fort Reno Interview” where the author shot a location video in OK! (about 4 minutes). I received a copy from the publisher and author (who is a delightful person btw) in hopes of a favorable review with no further compensation. After posting my review on GoodReads, I received the sweetest email from the author & I wanted to share that kindness and honor here. It made me feel special. I don’t usually write thank yous for reviews, it seems like it could feel intrusive, but I wanted to thank you for the care and extra effort you put into the warm review on Goodreads. I love the bonus features you add like the Christmassy, LOL and the tea-mention quote. Original features like that make your reviews so fun to read! You review with excellence! Thank you for everything and I hope you have many lovely books to read this year. Hugs and a cup of tea.